Don't miss out on the collaboration. Folks get the most out of MURAL when they use it to collaborate with others. Don't be surprised if once you join, you're flooded by a large number of invitations to fabulous murals and rooms, just waiting for you to add your personal touch. 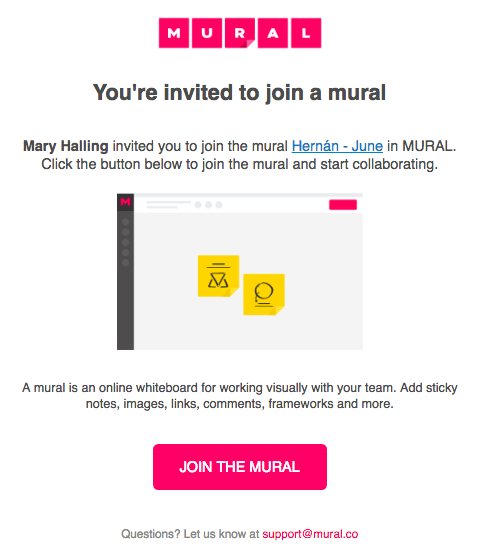 By email (shown below) - if the person who invited you adds your email directly to the SHARE dialog, you'll get an email from MURAL. 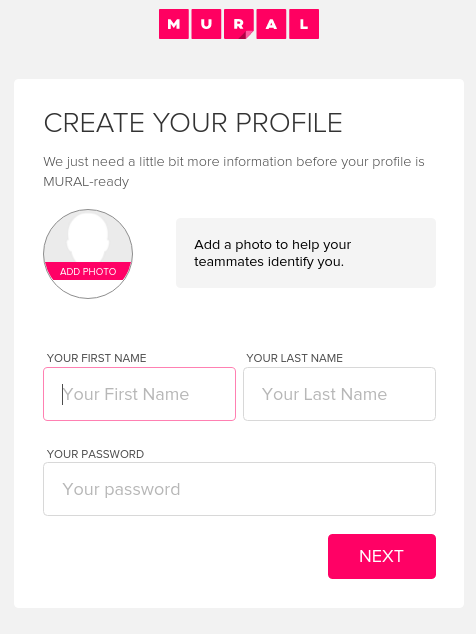 Just click "JOIN THE MURAL" to get started. By invite link - the person inviting you may also just send you the invite link directly. In this case, simply click on the link and you'll be taken to the mural. 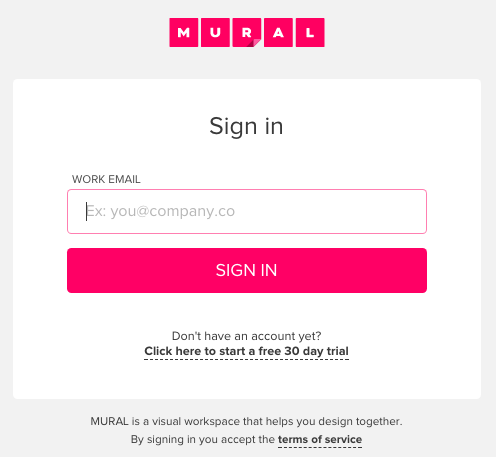 You can access the mural by signing in with a current MURAL account. 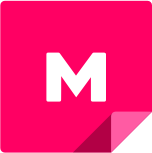 If you don't have an account, you will be prompted to create a new one. Either way, you'll end up in the mural to which you were invited. It's that easy!